That's where Dunning Custom Soils comes in to play. Dunning offers a broad spectrum of custom, high-quality, golf course-specific materials that will help course owners and managers maintain the definition of perfection. From fairways and greens, to bunkers and cart paths, Dunning has the solutions that can help create or restore an exceptional golf course that your paying-and-playing customers will love. We maintain the highest testing and quality standards that the demanding golf industry expects. Test results are available upon request. We will also create any custom soil or sand you may require for your special or unique golf course needs. 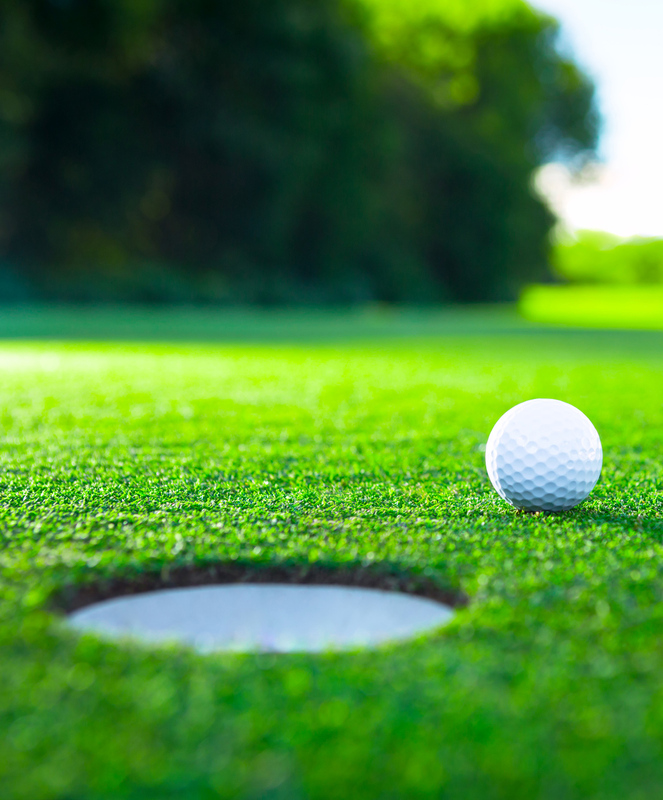 Contact us to learn more about our golf course-specific products.